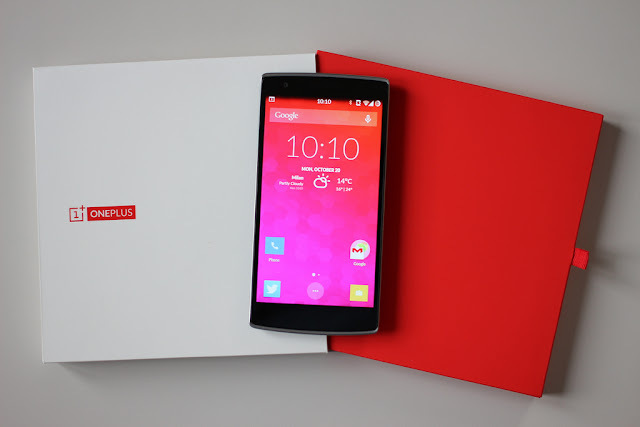 OnePlus is a Chinese smartphone manufacturer founded in December 2013. It is headquartered in Shenzhen, Guangdong province, China. 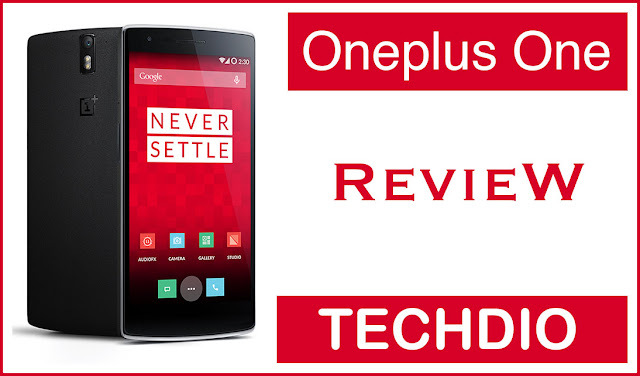 They have recently launched their flagship phone the Oneplus One on June 2014. It made a huge impact on market as it has the phone has high end specifications and is priced at a very lower price compared to other manufacturers. The Oneplus One sports a 5.5 inch Full HD LTPS IPS with TOL display which has 401 ppi and protected by Corning Gorilla Glass 3. The viewing angles are excellent and the display gives good results in sunlight too. Oneplus One is powered by a Quad-core 2.5 Ghz Qualcomm MSM8974AC Snapdragon 801 processor paired with Adreno 330 GPU running at 578MHz and 3 GB of LP-DDR3 RAM running at 1866MHz . The phone runs on CyanogenMod 12 (updated Feb 2K15) based on Android 5.0.2 lolipop. 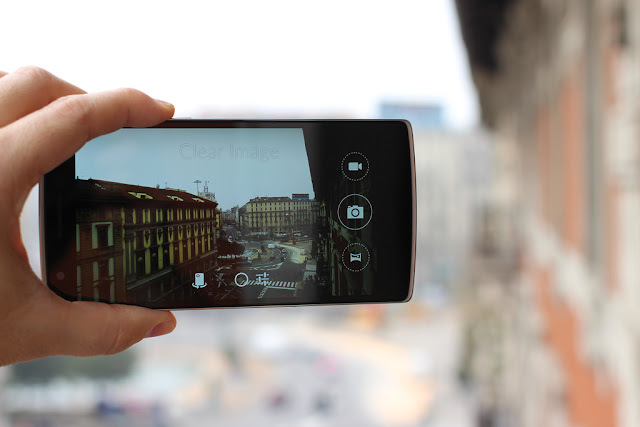 The Onplus One features a 13 MegaPixel Sony Exmor IMX214 sensor with 6 lenses at the rear . The rear camera has a f/2.0 aperture and is capable of recording 4K resolution video with stereo recording and Slow Motion 720p HD video at 120fps. It has a dual-LED flash and has Geo-tagging, touch focus, face detection, panorama, HDR option too. The secondary camera is a 5 Megapixel shooter with f/2.0 aperture and is capable of recording videos at 1080p. 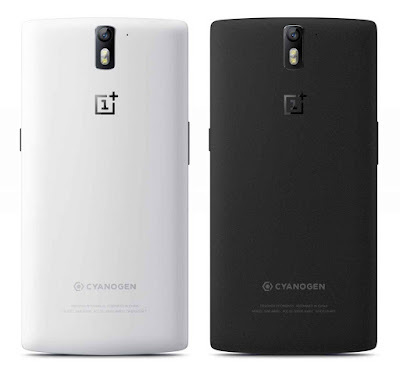 Oneplus One is available in two colours Silk White and Sandstone Black. The Silk White model has 16GB and Sandstone Black has 64 GB storage. The dimensions are 152.9 x 75.9 x 8.9 mm (6.02 x 2.99 x 0.35 in) and weighs 162 g (5.71 oz). The phone has all connectivity options including Wi-Fi Dual-band Wi-Fi (2.4G/5G) 802.11 b/g/n/ac, Bluetooth 4.0, NFC and GPS with GLONASS, USB OTG and has 4G LTE support too. The sensors available are Accelerometer, Gyroscope, Proximity, Compass and Ambient Light. The phone has Bottom Facing Dual Speakers and Tri-microphone for noise cancellation. There is a Micro USB 2.0 port for Data syncing & Charging and a 3.5 mm headphone jack. The phone supports a single Micro SIM card. The buttons include Power Button, Volume Rockers and Capacitive touch buttons. The Oneplus One sports a huge 3100 mAh LiPo battery which can give a video playback of 11:23h in a single charge. In the Box you will find the Oneplus One, a power adapter, USB cable, a SIM ejector tool and some documents for warranty etc. The Phone is Priced now priced at Rs. 18,998.00 for 16GB Silk White model and Rs. 19,998 for 64GB Sandstone Black model.